Growth Hacking Vs. Content Marketing – What’s Your Tactic? When content marketers want to sound cool, they tell their friends that they’re growth hackers. It certainly sounds impressive. But the truth is, growth hacking is not content marketing, and content marketing is not growth hacking. So let’s define the terms before we continue. Content marketing is all about, as the name suggests, utilising content (blogs, videos, infographics, white papers, eBooks – all that good stuff) to non-aggressively attract new website visitors, generate leads, and educate customers about the benefits of doing business with the company in question. Indeed, content marketing is the tactical, slow-game approach, designed to build a business’s reputation over time, and cement its position as a trusted authority within its industry. It does so through the (usually free) provision of expert content pertaining to industry trends and key insights, and also through answering user questions and solving pain-points. 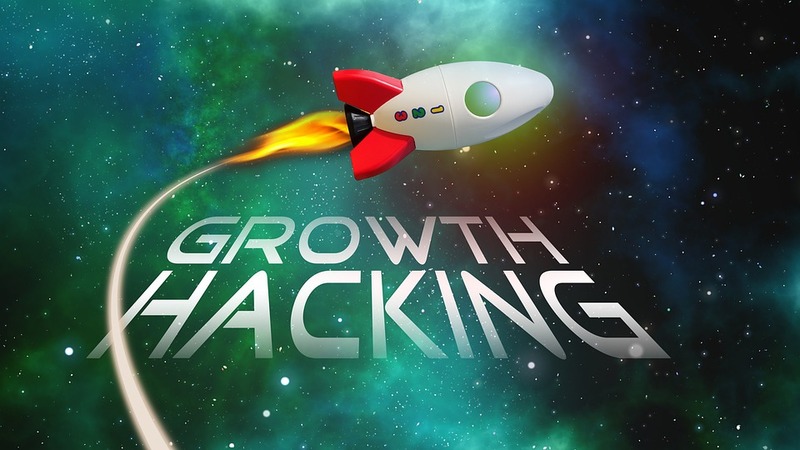 And What Is Growth Hacking? 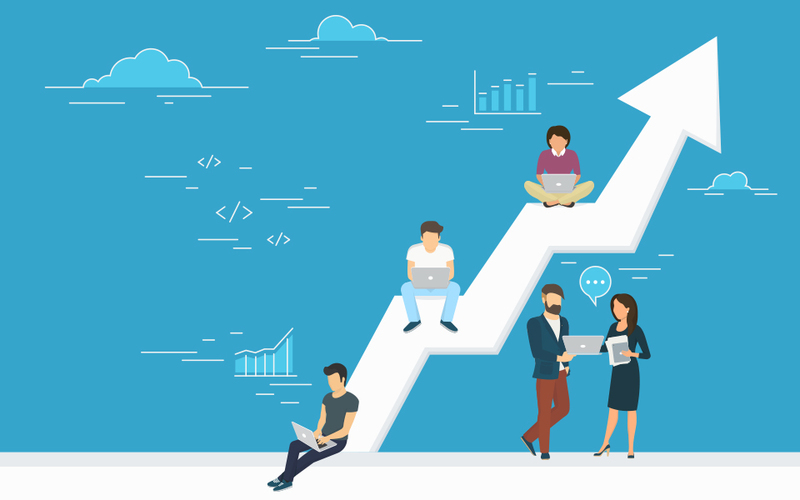 Growth hacking, by contrast, is not so much about achieving sustained growth of a business, but rather about acquiring as many new users (usually of some sort of online service) in a short a time as possible. In order to achieve such rapid growth, traditional content marketing tactics (despite what those bombastic growth hacker wannabes say) don’t cut the mustard. Instead, certain aggressive marketing and sales methodologies are used, sometimes, indeed, with questionable ethicality. For instance – I’m sure that, as a marketer reading this blog, you will have a Facebook account. Now, how many times has one of your “friends” invited you to play Candy Crush or that zombie thing? Far too many, I have absolutely no doubt. However, the reason you get these invites is not because your friends take any sort of pleasure out of annoying you (not in this instance, anyway), but because they are literally forced to send out these invites in order for them to access certain features of the game. This is a growth hacking tactic known as required social sharing. Other examples include automating direct message or email blasts to a new user’s contact list upon sign-up – such as LinkedIn’s “invite your friends” prompt, which I’m sure you’ve noticed and probably clicked (and, if you’ve done so, then an invitation email will have been sent out to everyone in your email address book who is not already signed up to the platform). So, Are You Really a Growth Hacker? You can see that growth hacking has pretty much nothing to do with educating an audience, improving SEO, or even securing a better reputation for the business in question. What growth hacking does is go for the jugular – i.e. get as many new users on board as rapidly as technologically possible. Content marketers are not growth hackers. By writing this blog, I am hereby partaking in the ongoing content marketing effort sustainably employed by My Social Agency. This blog is designed to educate and inform the MSA audience, and hopefully attract a few new visitors who may turn into leads. What I do not expect this blog to do is to somehow magically create 1,000 new customers for the company. It doesn’t matter that I’m so Google that I wear my shorts and t-shirt to the office – as I write this, I’m not a growth hacker. Do We Really Need to Be One or the Other? No. And this is the point that I really want to drive home in this blog post, for in fact, the best marketing strategies are those that incorporate both aggressive, single-minded growth hacking techniques, as well as a sustained content master plan designed to grow a company’s repute over the long-term. Growth hacking, indeed, since it is so focussed on the short-term, can often yield results that are equally short-lived. Onboarding truckloads of new users is one thing – and growth hacking is great for doing this. But, retaining those users and increasing their customer lifetime value (CLV or sometimes CLTV) – that’s a job for the content marketers. Growth hacking is heavily concerned with metrics – perhaps even more so than content marketing, in fact. Measuring the rate of growth once a hack has been deployed is of course the priority concern of growth hackers. And indeed, one of the core principles of growth hacking is to gather this data as quickly possible, analyse it, and use the findings to refine the hack. Experimentation is the name of the game – but it’s a rapid form of experimentation. Importantly, growth hackers are focussed on the authentic metrics that directly translate into business growth. Essentially, I’m talking about new paying users of a product or service – which means that I’m not talking about other indirect metrics such as size of Twitter following, referrals, nor even free-trial sign-ups. However, these indirect metrics are important – it’s just that they are important on the content marketing side of the coin. And so we begin to get a sense of what the perfect blend is. While your growth hackers are furiously attempting to onboard as many new users as possible, the content marketing team is there to create and deploy the content that is going secure these new users’ loyalty. And I want to turn to Dropbox for a great example. 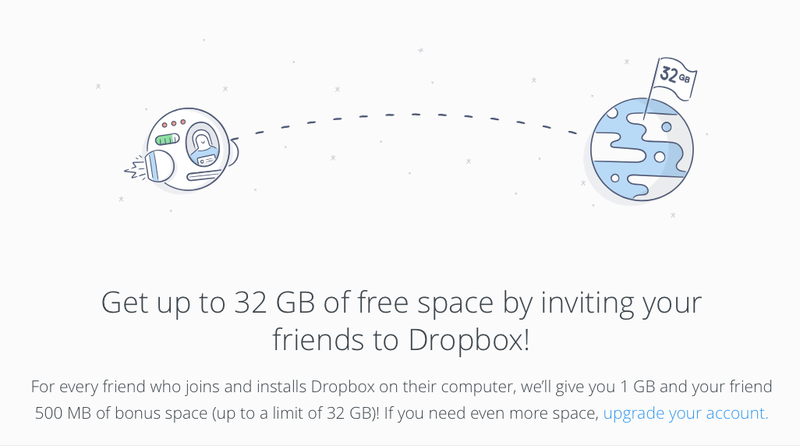 When an existing user of Dropbox refers another, both are rewarded with additional free storage space. The beauty of this growth hack is that it has a positive result across at least two authentic metrics – i.e. referral rates and CLV. Existing users are incentivised to make referrals (thusly growing the company’s user-base), and at the same time motivated to stay with the company longer, thusly increasing their lifetime value. This, as a growth hack alone, is something that we should take note of, for it is as simple as it is genius. But, at the same time, Dropbox has one of the most strategically conceived blogs on the internet. The Dropbox blog produces a some of the most brilliantly educative material on how to extract the most value from the service. From explicating how the company works hard to protect users’ data, to celebrating the diversity of the Dropbox team, to releasing transparency reports twice a year – Dropbox’s content marketing strategy works hard to retain as many users as its growth hacks acquire new ones. And that’s something that we should all be aiming to achieve. Growth hacking and content marketing both have their place in your overall growth marketing strategies. The former ensures rapid new sign-ups, the latter works to retain those new sign-ups for as long as possible. Together, they forge a beautiful partnership, and the most successful companies have plans to nurture these separate tactics as one. Want to get started with growth hacking? Or perhaps you need a content marketing plan to bolster your growth hacks – either way, My Social Agency has the solution for you. Get in touch to find out more.